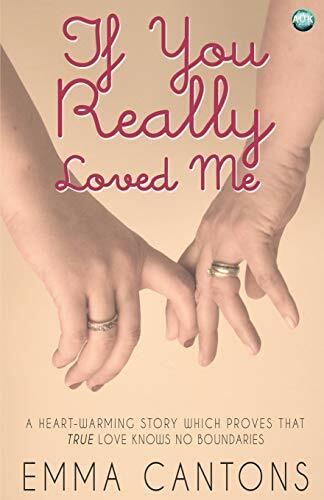 [PDF] If You Really Loved Me | Free eBooks Download - EBOOKEE! Description: This is the story of how, and why, Emma Cantons stayed with her husband Anthony after she discovered he was a transexual woman. The book covers three years from the moment when Victoria declared her existence, to their vow renewal celebration in 2012. No comments for "[PDF] If You Really Loved Me".